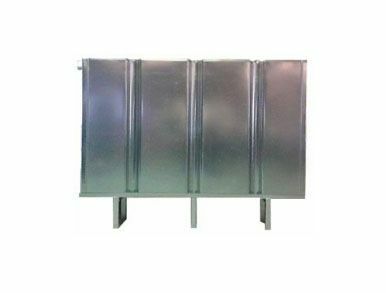 These tanks are both high-quality and durable, appropriate for various applications including storage, irrigation and fire. 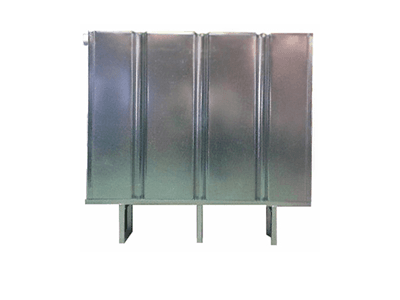 Galvanised tanks are affordable and reliable. Help your galvanised tank blend into its surroundings by having it painted. Various paint colours available.